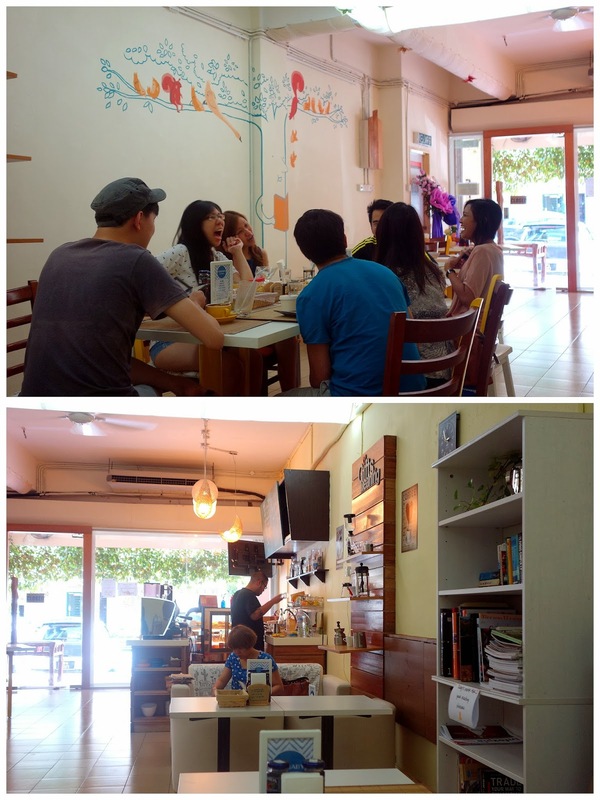 A friendly, no-fuss venue for casual, leisurely lunches, Jac's On The 8th took over recently from Ara Damansara's Good Friends Cafe (which has moved to SS15 Subang). It's easy to spend a happy afternoon here, kicking back with your buddies & enjoying tasty, wholesome fare. ... to perfect-for-breakfast treats such as buckwheat-&-cashew-nut granola with cold milk (RM6.90). 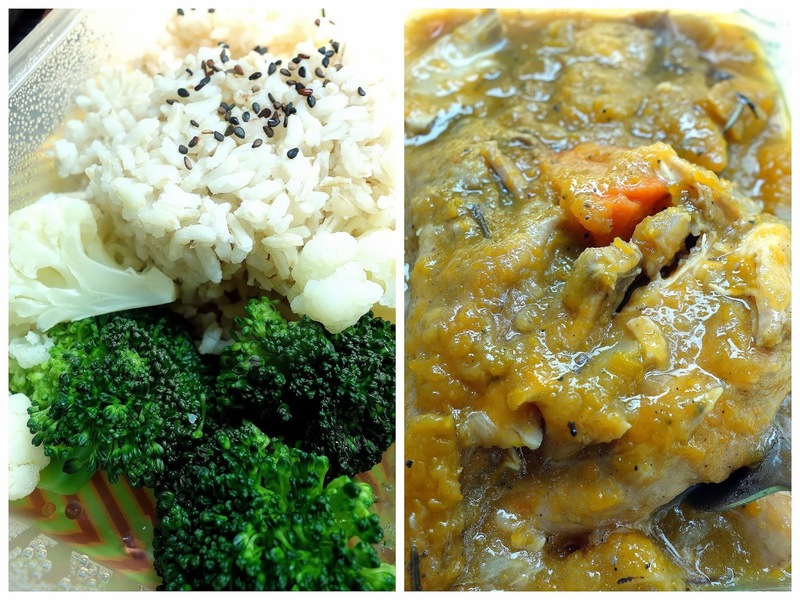 Jac's also provides for takeaway orders, so we were pleased to bring home this free-range chicken, tenderly stewed with pumpkin & carrots, served with rice & steamed broccoli & cauliflowers (RM14.90). Honest fare prepared with heaps of heart. 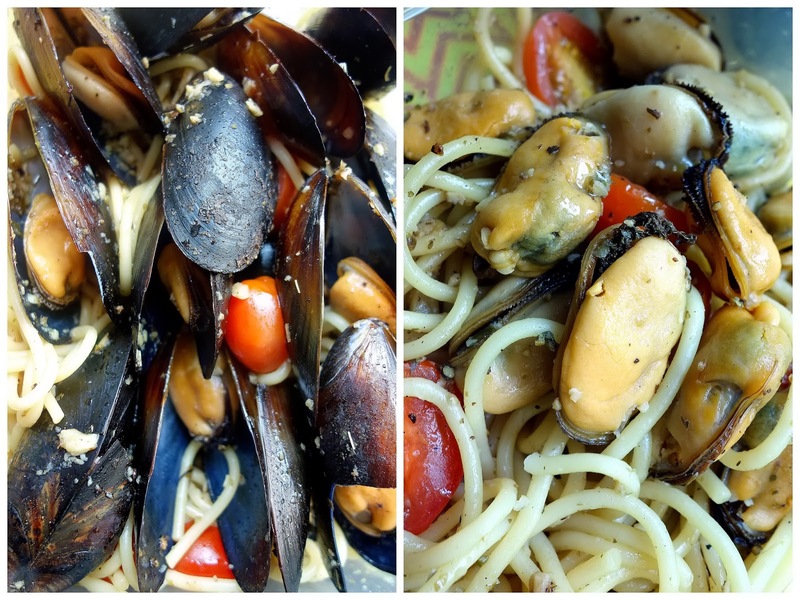 Pastas are a pleasure here too, particularly the seafood ones: Our spaghetti brimmed with more Chilean blue mussels than we could count, cooked with olives & tomatoes in a lightly briny broth (RM24.90). Ask for an optional splash of rum to add a zing to this recipe. There's also a prawn pasta with tamarind sauce & ginger flower that sounds tempting. 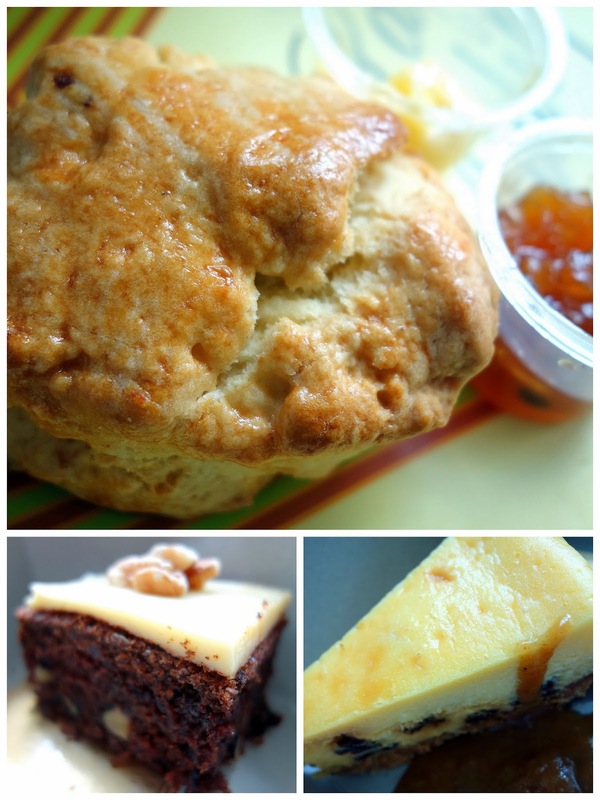 ... to cranberry-filled English scones paired with passion fruit jam & butter (RM3.50 per scone), cranberry carrot cakes (RM10 per slice) & rum-&-raisin cheesecakes (raisins are relatives of cranberries, right? 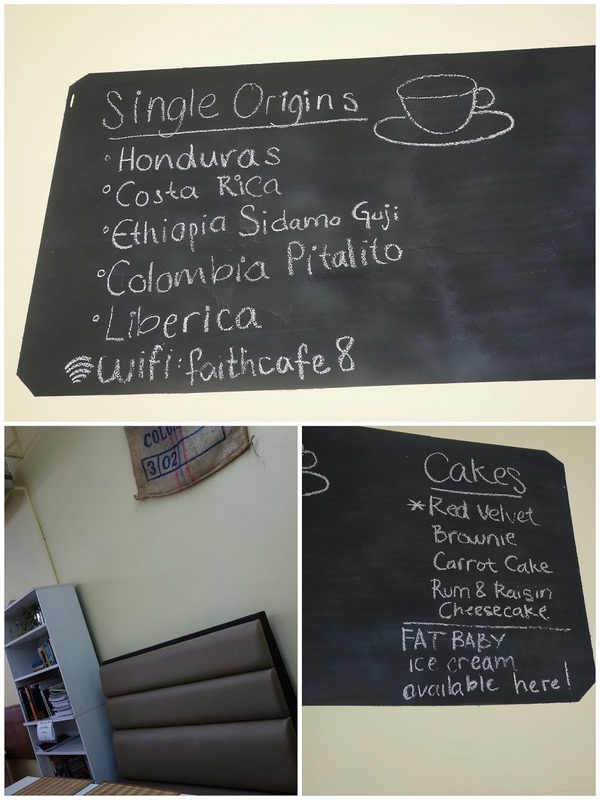 ), all personally baked by owner Jaclyn Ting, the latest Malaysian to pursue her dream of running a cafe. ... with beans from Australia's Grand Central Premium Coffee Roasters. Very nice. And I love that glass bottle pouring the milk. I haven't seen milk in glass bottles in decades. Was it just served in this bottle, Sean, or is milk still sold in bottles in your area? Finally I tasted my first cup of espresso here, nothing special, but surprisingly not too bad. Hahaha. I will come for the blue mussels. The eggplant looks scrumptious and interesting too. 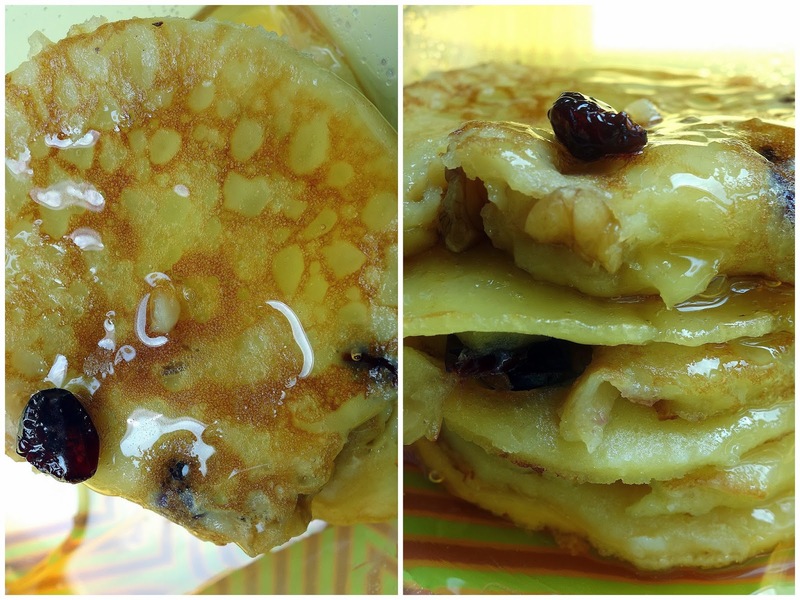 I am a fan of cranberries.. i guess I would luv em pancakes! Oooo...that looks like my kind of coffee! Ooh, there seem to be some yummy options over there.